A rapid test for the qualitative detection of Prostate Specific Antigen (PSA) in whole blood, serum or plasma. For professional in vitro diagnostic use only. 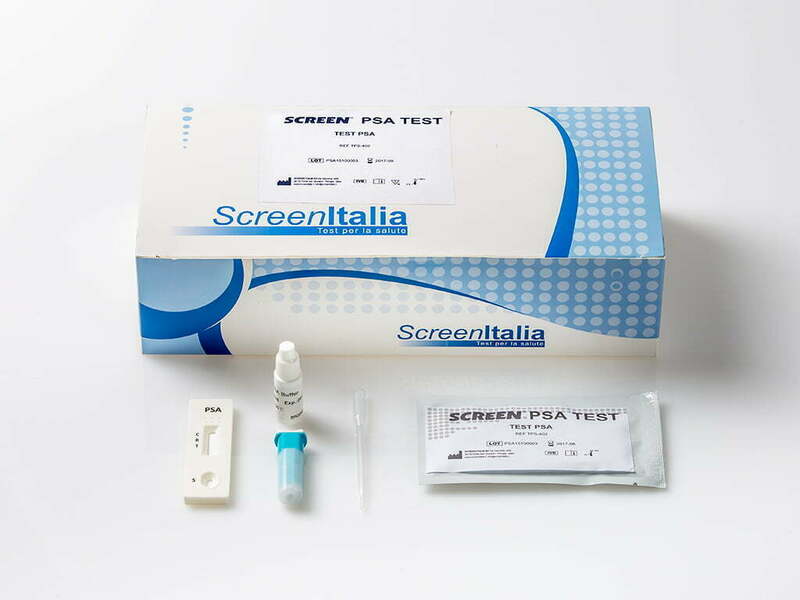 The PSA Prostate Specific Antigen Semi-Quantitative Rapid Test Cassette (Whole Blood /Serum /Plasma) is a rapid chromatographic immunoassay for semi-quantitative detection of Prostate Specific Antigen in whole blood, serum or plasma. Prostate specific antigen (PSA) is produced by prostate glandular and endothelial cells. It is a single chain glycoprotein with a molecular weight of approximate 34 kDa.1 PSA exists in three major forms circulating in the serum. These forms are free PSA, PSA bound to α1 – Antichymotrypsin (PSA-ACT) and PSA complexed with α2–macroglobulin (PSA-MG).